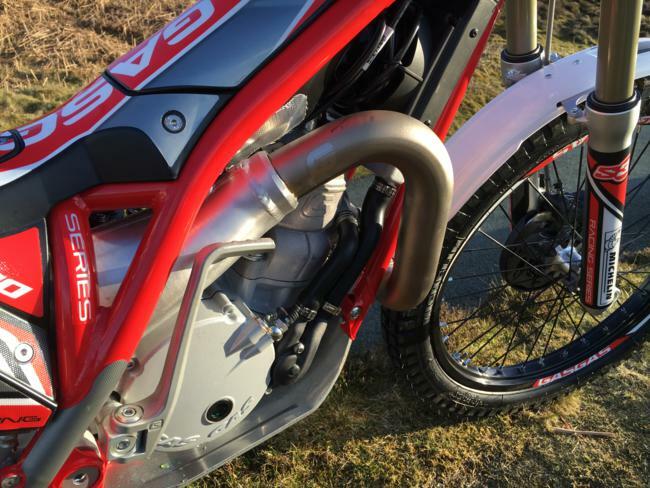 2018 Gas Gas Racing . 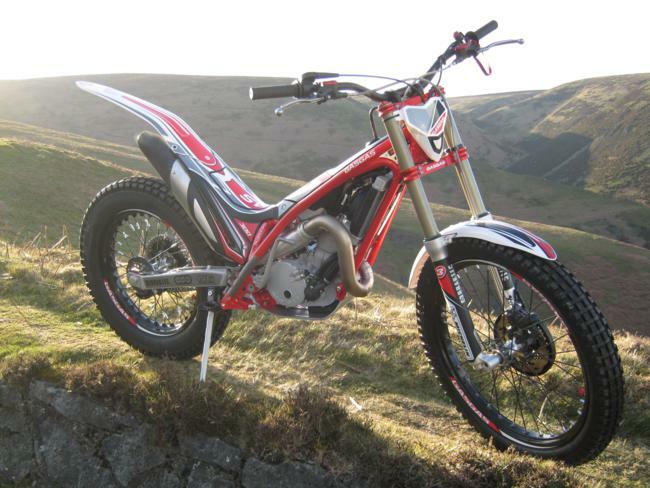 Orders and deposits are now being taken, secure yours now! 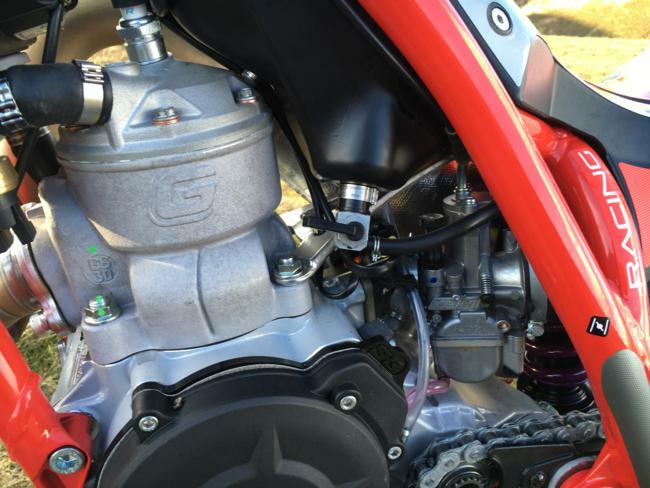 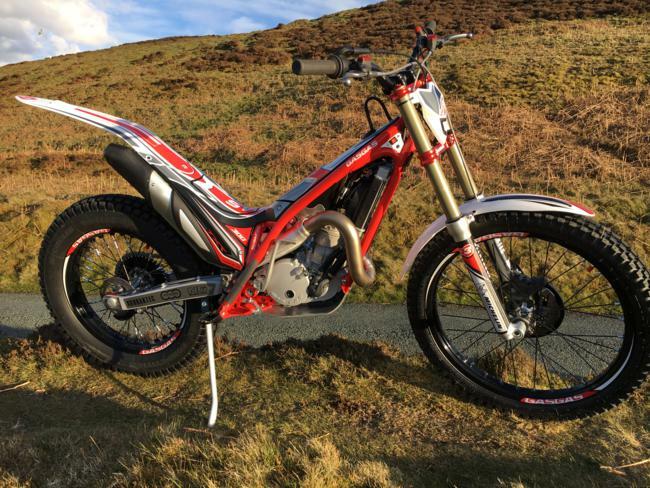 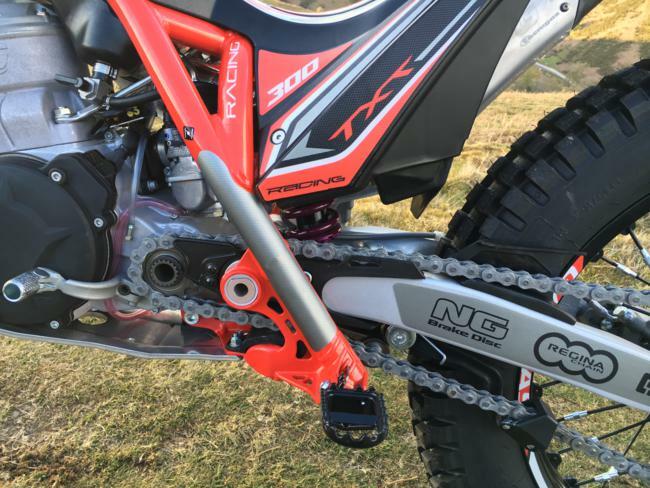 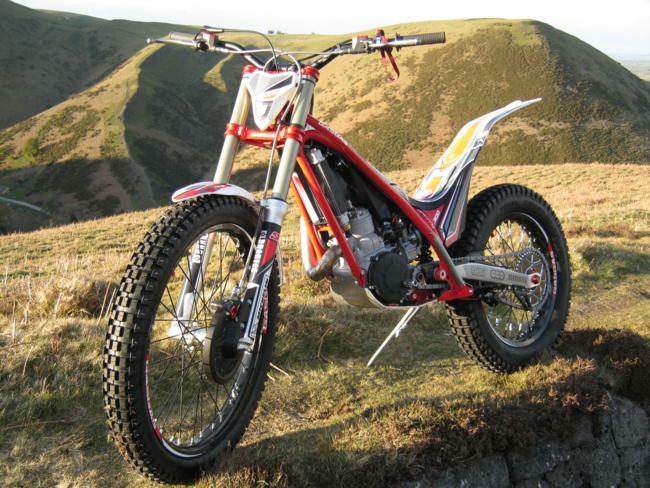 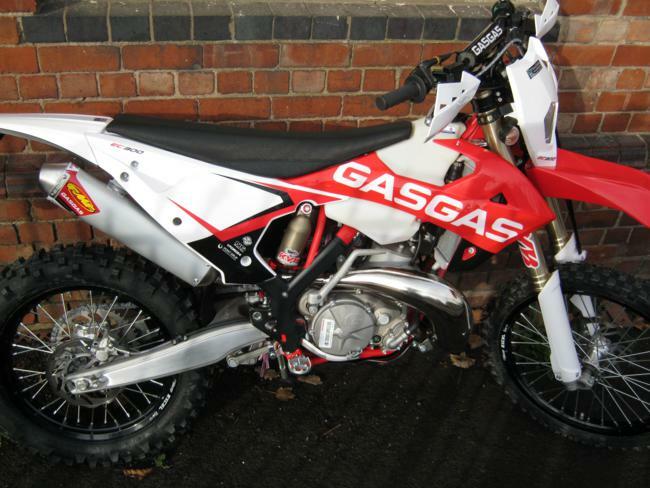 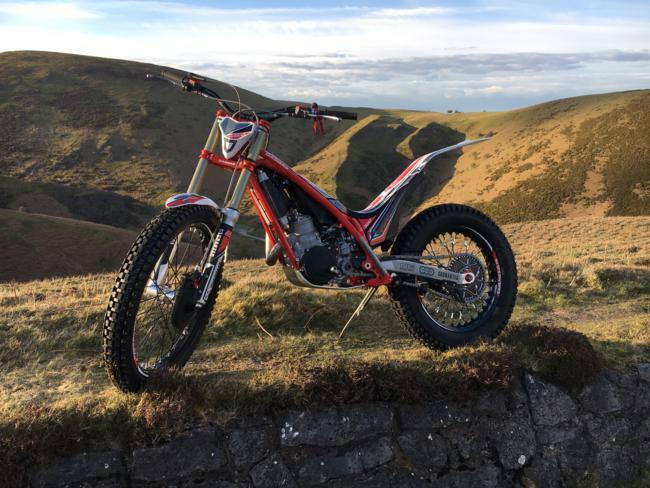 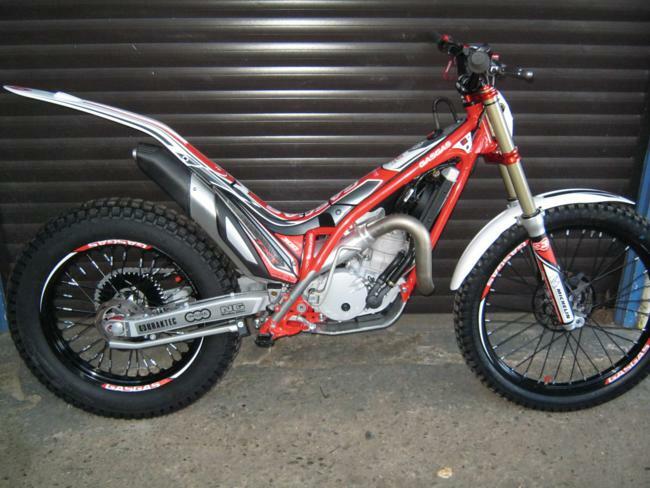 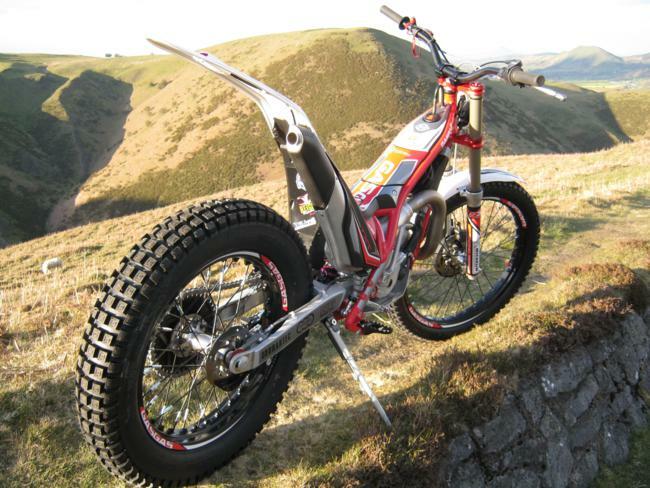 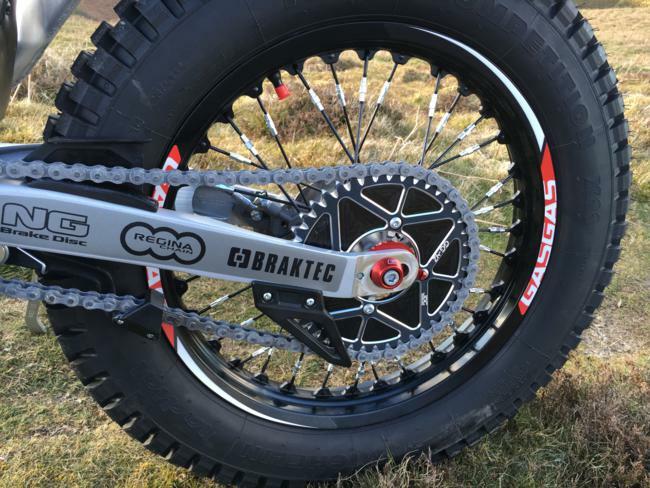 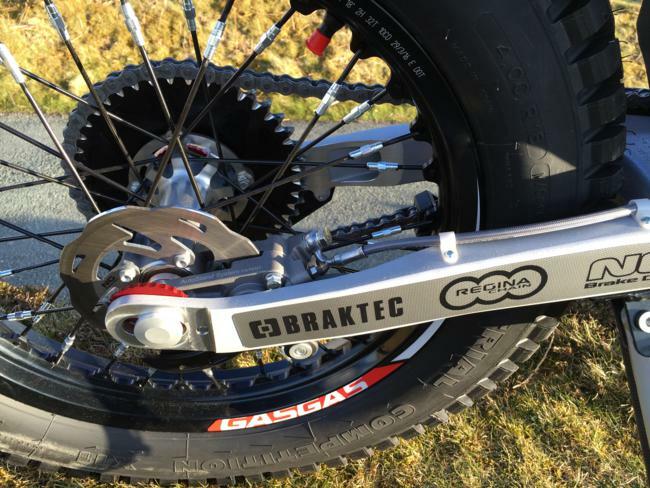 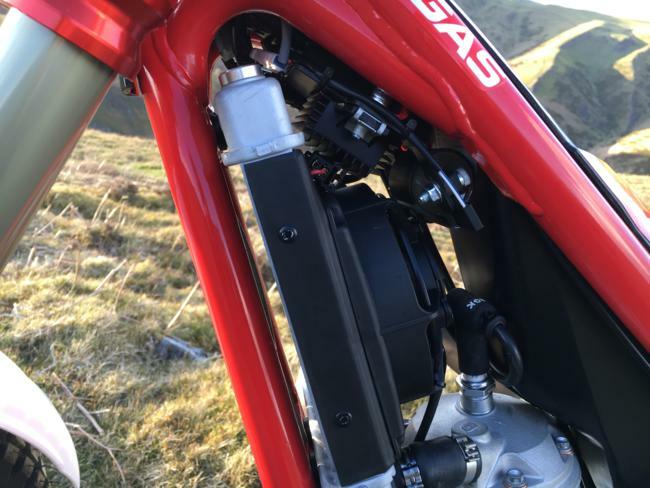 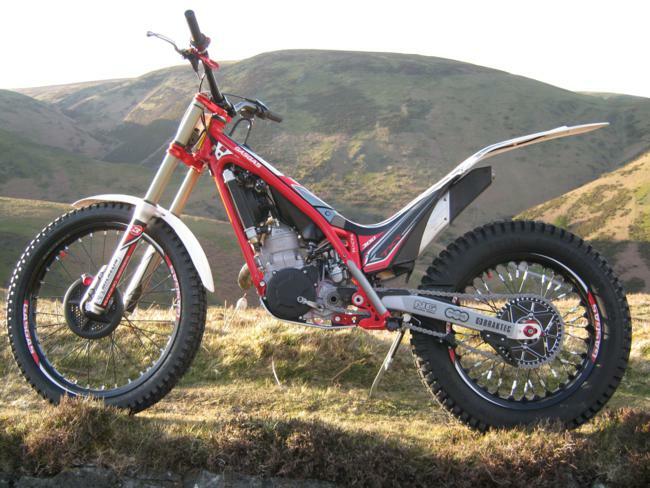 The following new Gas Gas bikes are available through Trials and Tribulations Limited. 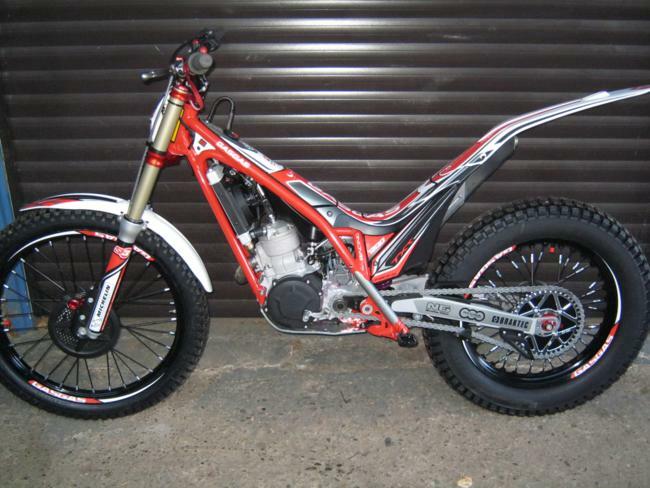 Please contact us for more details about any of the bikes pictured.